Halloween is a beloved holiday by many children and adults alike – a chance to dress up as your favourite characters, and of course, the TREATS from trick-or-treating. However, it can be very wasteful (think of all the garbage all those individually wrapped candies generates), and toxic to your health (gross ingredients in candies, and toxic face paint), but thankfully there are ways you can have a more green Halloween. 1 – Use toxin-free Face Paint. There are actually a lot of varieties of natural face paint available these days – check out my post here. There are also some great DIY recipes if you run out of time to buy them. Your skin and your body will thank you for not putting more toxins on yourself! 2 – Avoid candy with high fructose corn syrup. High fructose corn syrup, even more than other refined sugars, has been shown to be detrimental to your health. Insulin resistance, diabetes, obesity – these are all things that we want our kids to avoid, and we can help them by choosing candy that doesn’t contain high fructose corn syrup. Of course I would try to go a step further and choose candy with more natural ingredients, like YumEarth Organics fruit snacks or lollipops. 3 – Cut down on packaging wherever possible. Halloween treats are traditionally handed out as individually wrapped candies and bars, leading to a LOT of packaging waste. If you’re having a Halloween party, consider baking or making treats that you can serve on dishes to avoid individually wrapped items. Terracycle often has different kinds of recycling brigades so you can bring back different kinds of packaging for recycling instead of throwing them in the garbage. 4 – Re-use, swap, or donate costumes. It’s really sad that Halloween costumes are often only used a handful of times before they go into the landfill. When you or your child is done with a costume, consider saving it to bring to a costume swap for next year’s Halloween, give it to a friend to re-use, sell it on a community swap page, or donate it to a non-profit organization thrift store to be re-sold. 5 – Eat and compost your pumpkins. If you’re carving a pumpkin, save the pumpkin flesh to cook with. 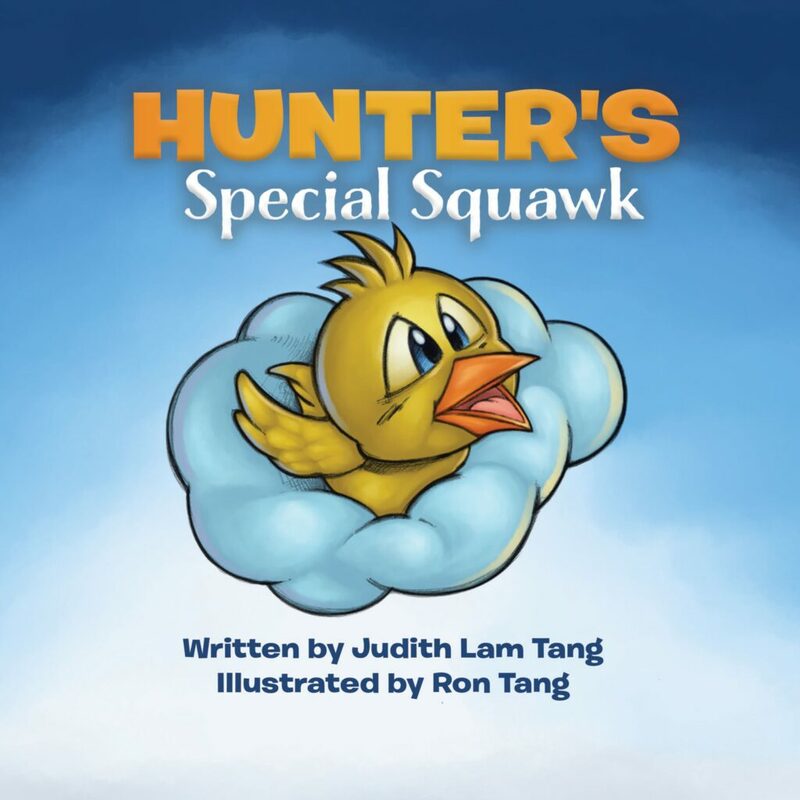 There are tons of recipes for pumpkin soups, muffins, sauces – the possibilities are endless! Toast the pumpkin seeds with a little oil and salt for a delicious snack (one of my favourite things about Halloween as a kid!). When Halloween is over, compost your jack-o-lantern so it can feed next year’s spring garden! 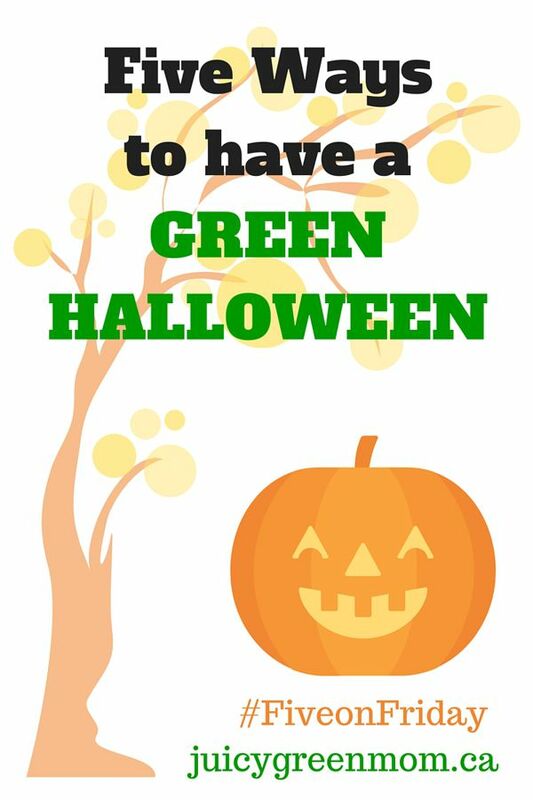 How will you make your Halloween a little greener?